Our expert team can provide you bespoke logistical solutions if you are in the film and production industry. Our Express same day service ensures that your goods reach to their destination directly in a dedicated vehicle. If you require an urgent time critical delivery , let Unicorn logistics manage the process.Call us on 0333 011 5848. Our film and production couriers are well versed with all the major film and production studios across the country. Our knowledge on the ground allows us to get your goods delivered or collected in quick time with minimal hassle. 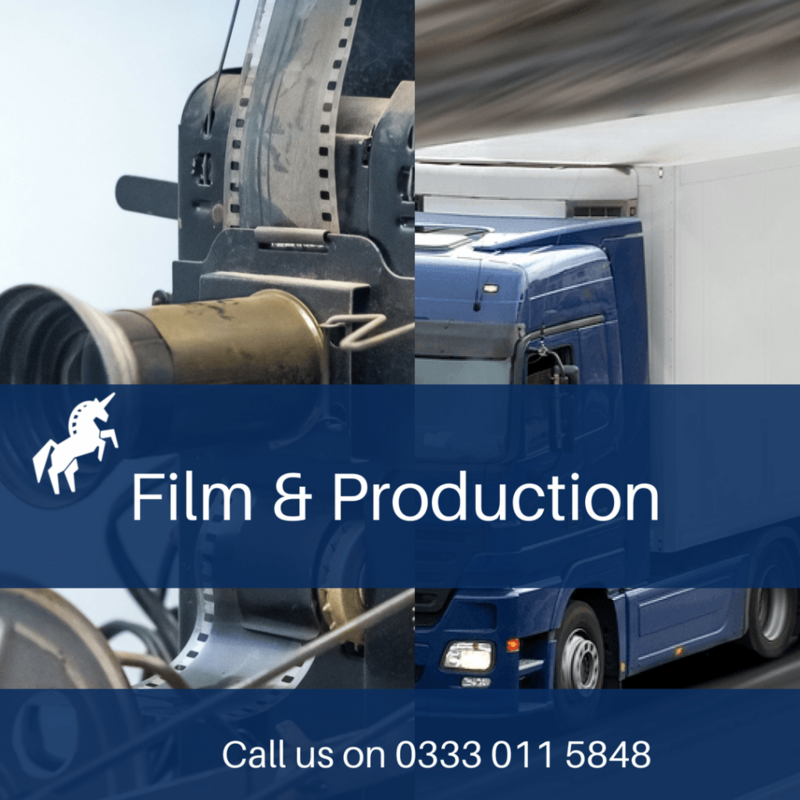 We understand the importance of time critical deliveries in the film and production sector.We have many a times carried out urgent assignments moving goods from one location to another within the UK. Our drivers are well versed with major studios across the country, this means your goods reach you as quickly and efficiently as possible. Our modern fleet of couriers also ensure that your goods are securely delivered within an agreed time frame. Why Unicorn for your Film Logistics?